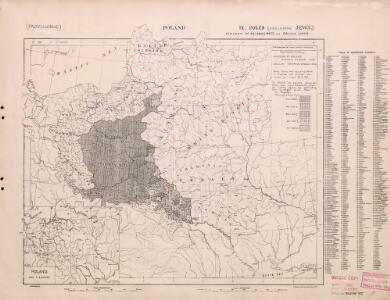 Description: Series of maps on various aspects of Poland. Poles (excluding Jews). Kingdom of Poland (1897) an Galicia (1900). Distribution of Poles, showing minorities.